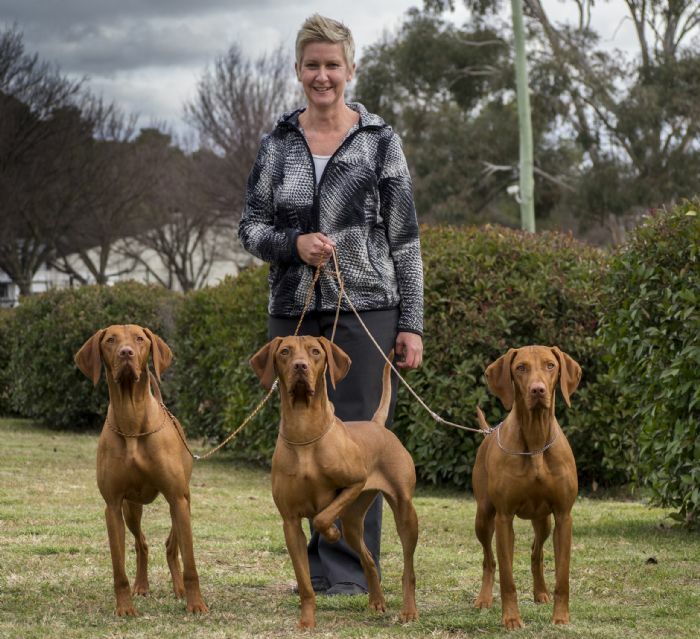 Presenting our beautiful Hungarian Vizslas that we own or have bred. The Hungarian Vizsla entered our lives in 1996 in the form of Huxley (Exetora Tarrawana Boy) . Huxley was bought purely as a pet and retrieving dog for John, but he also introduced Sian to the world of dog shows and briefly "strutted his stuff" in the dog show ring. 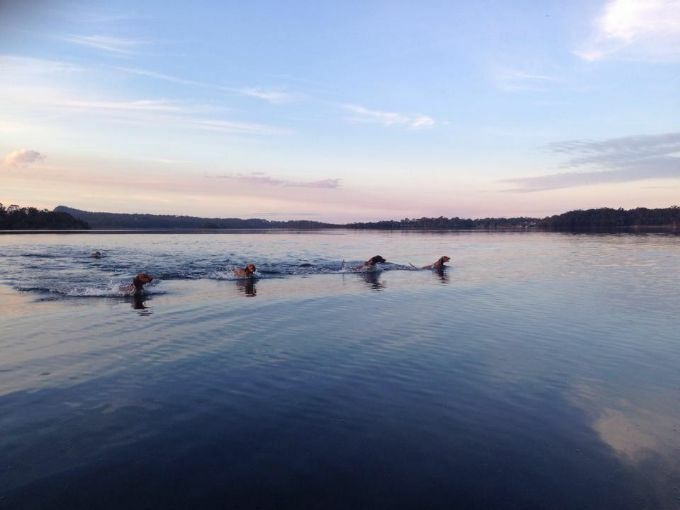 His amazing temperament and natural working ability, especially on water retrieves impressed us and we were "hooked". After 12 years of competing with our dogs in the conformation show ring, rough shooting and having fun at obedience and agility training, as well as watching and learning, we bred a litter from Ch Tanashka Magus Taita and our journey continues. 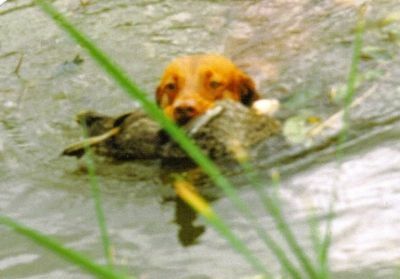 Today, with all our dogs and puppies, we strive to achieve natural Hunt, Point and Retrieve characteristics that the breed is renowned for, as well as sound bodies and minds that make them wonderful family members to live with, for the right family. Our dogs are hip and elbow scored and our entire dogs have been DNA tested by the AHT(UK) and are all Clear for Cerebellar Ataxia.